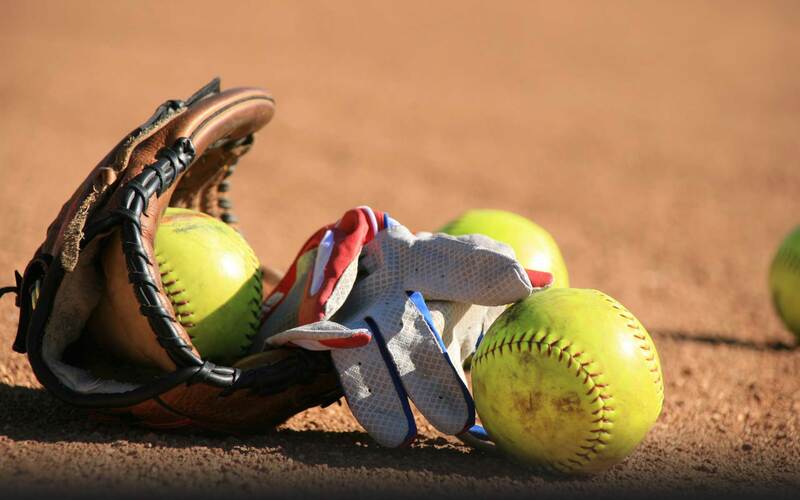 Get your team together for an exciting summer of softball! Playing as a team is great for family night or team building for co-workers. Games begin in May, so register today. Co-ed games are held Monday and Tuesday nights. Men only teams are Wednesday, Thursday, and Friday. Price includes 14 games plus top teams play in the tournament. 14 Week season with a single elimination tournament at the end.